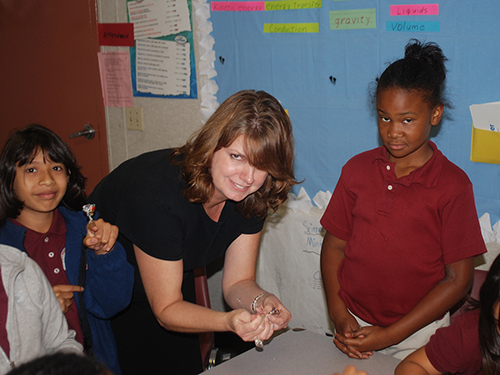 Wendy Mahr working with students in jewelry making workshop. Armed with a degree in marketing from FIU, Wendy’s career took two tracks, one in the corporate realm, the other, entrepreneurial and creative. Her employment with AT&T and Bell South put her on the front lines of the internet, video, voice-conferencing and sales. 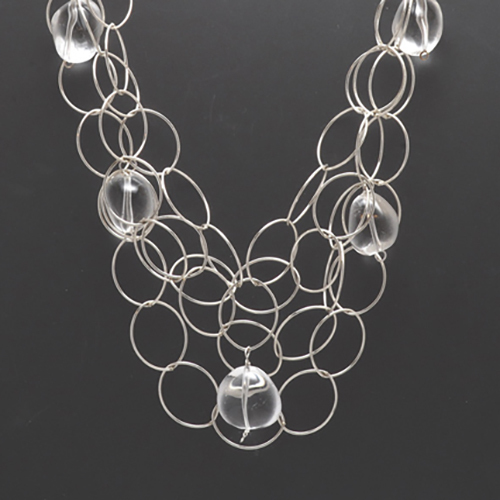 In 2001 she created her own jewelry business, Wendy Mahr Jewelry. She designs, manufactures, markets and wholesales her line of jewelry and is responsible for every aspect of it, including international sales. 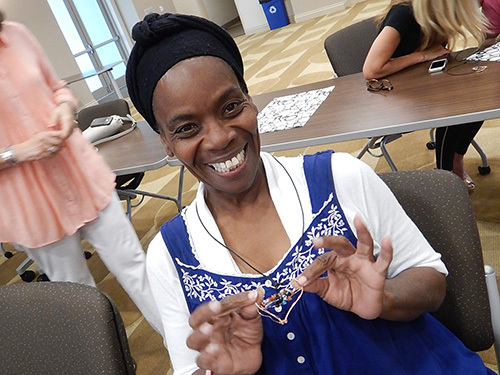 Workshop participant wearing her own handiwork. “I have gotten press from all over the world for it, and sold some pieces and it has been a fun addition to my jewelry line,” said Wendy. 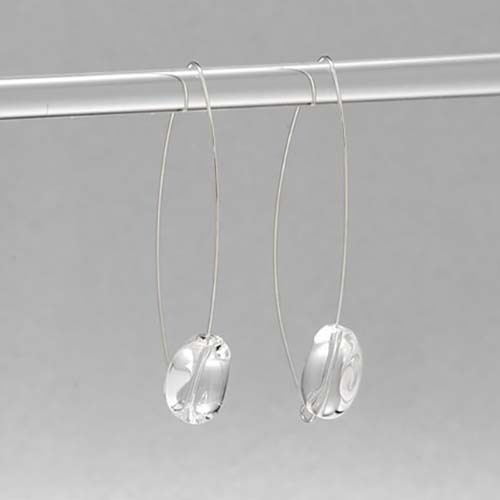 Wendy Mahr Jewelry has clean, modern design, unique pieces, and is carefully constructed to be sturdy and without rough edges. She works in gold-filled, sterling or fine silver (.999) and uses pearls, semi-precious stones and all sorts of other shells and beads. Her work is well-priced and excellently crafted. The clean design pairs equally well with a classic little black dress or a pair of jeans. “As a jewelry designer, there’s no greater thrill than a bride choosing your jewelry for her big day—such a high compliment,” said Wendy. Crafting Confidence, founded by Wendy in 2008, brings fun arts, crafts, jewelry, cooking and other projects to kids and adults and strives to boost the confidence and self-esteem of every participant. 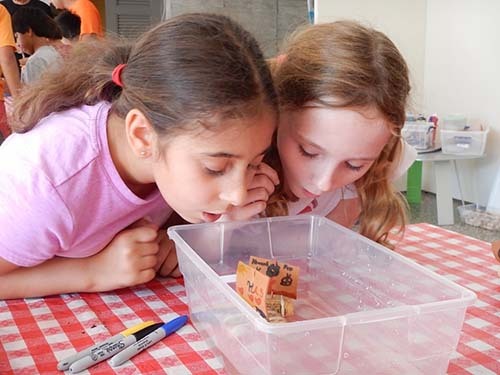 The goal of these unique workshops is to bring out the talents and capabilities in everyone and build self-confidence via fun, interactive, hands-on projects. Launching boats crafted of corks. Wendy has led successful workshops at the Miami-Dade Public Library, Flagami community center, Camillus House and other venues within the county. Crafting Confidence can come to your parks, libraries, schools and non-profits. Workshops are also available as corporate team-building events. “Crafting Confidence succeeds when we do what the name implies – build the confidence and self-esteem of all participants at our workshops,” said Wendy. Wendy and her husband, Danny Garcia, began their own advertising, design and marketing agency in 2010. Their company, Little Gables Group, works with small to mid-sized businesses to assist them with branding and online marketing solutions. 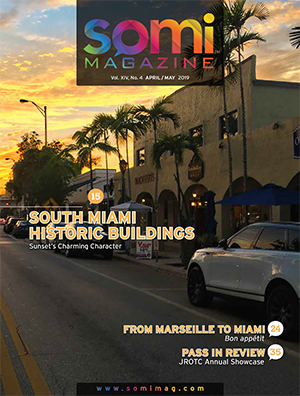 Among LGG’s accomplishments are branding and advertising materials for the Coral Gables Museum as well as Dade Heritage Trust and other for-profit and non-profit companies. 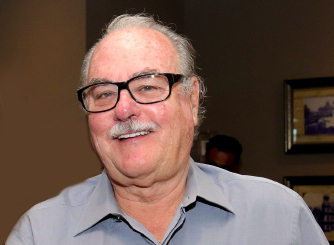 LGG has also designed and overseen the installation of more than 15 museum exhibits for HistoryMiami, The National Trust, Dade Heritage Trust, and the Coral Gables Museum. For more information about all of Wendy’s creative pursuits and to book a Crafting Confidence event, please visit the following: wendymahr.com (for jewelry); craftingconfidence.org; and littlegablesgroup.com. 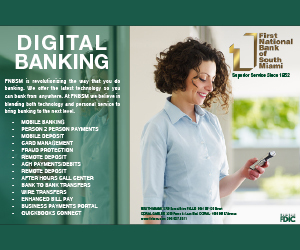 Wendy can be contacted directly at 305-439-0886. 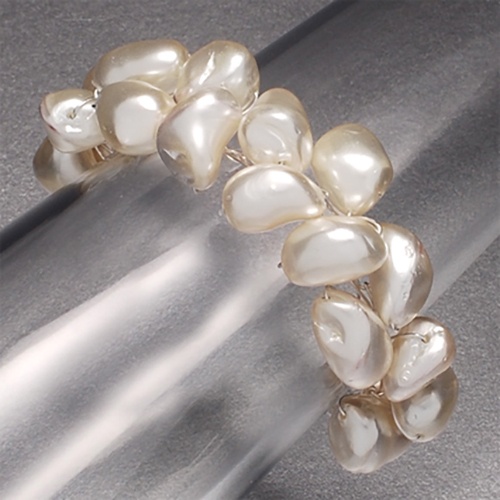 Bracelet of chunky white pearls on fine and sterling silver. 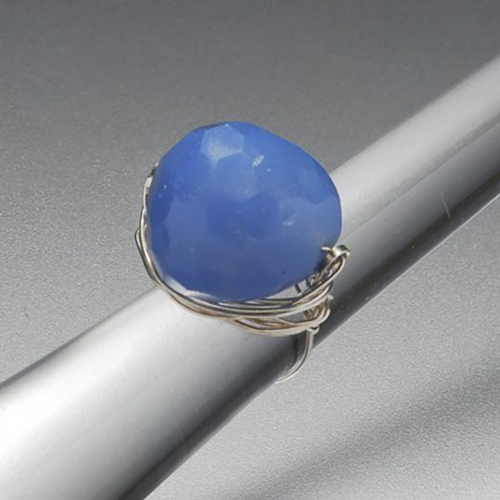 Faceted blue Chalcedony ring with fine silver wire. 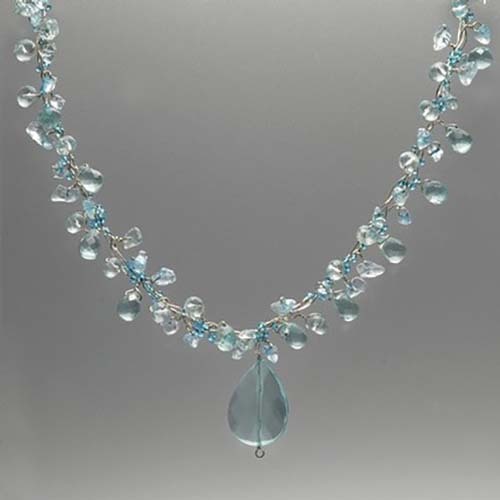 Necklace of fine and sterling silver wire and aqua beads. 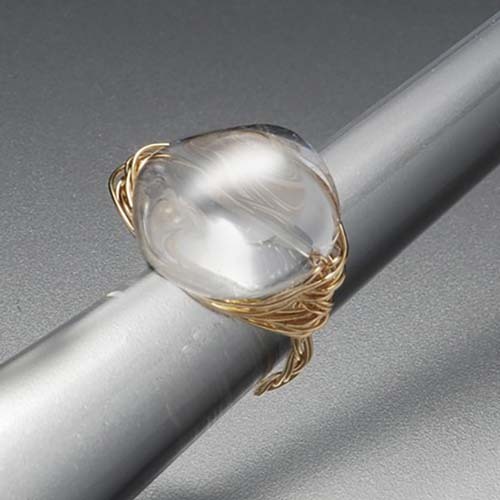 Ring of clear quartz crystal stone in gold filled wire.